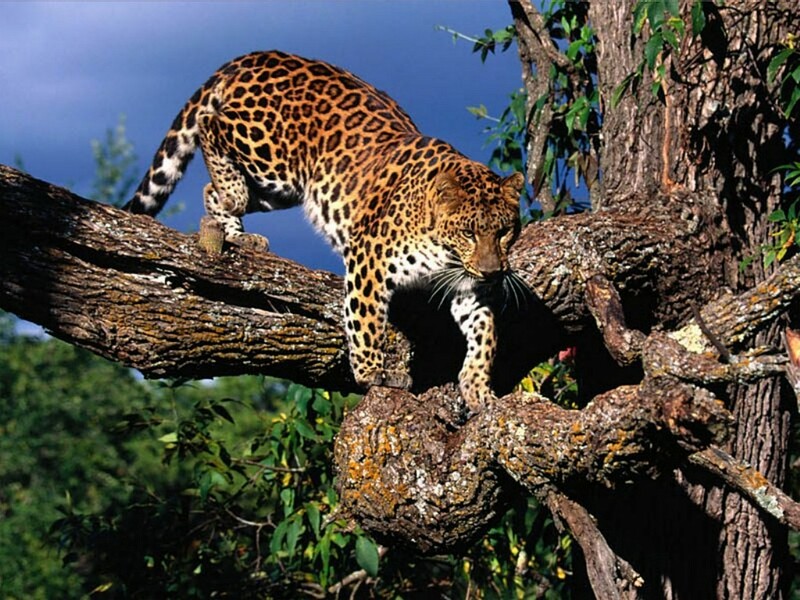 South Africa is the ultimate destination for you adventure holiday. 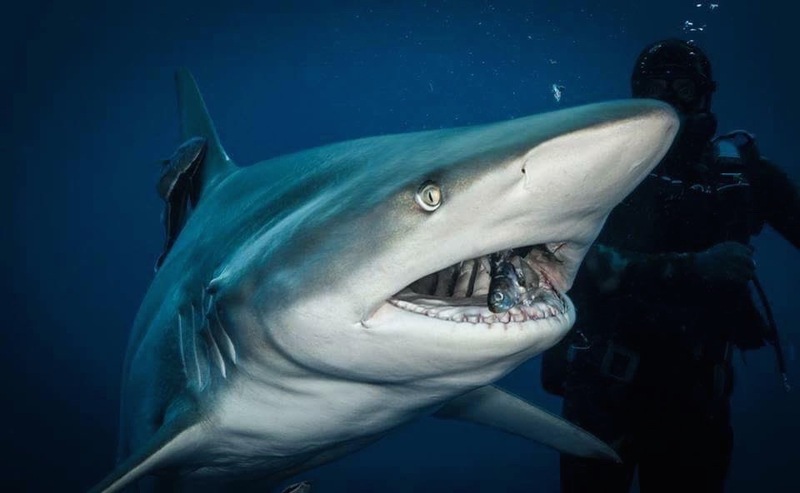 Adrenaline shark diving, wreck diving and amazing reefs. 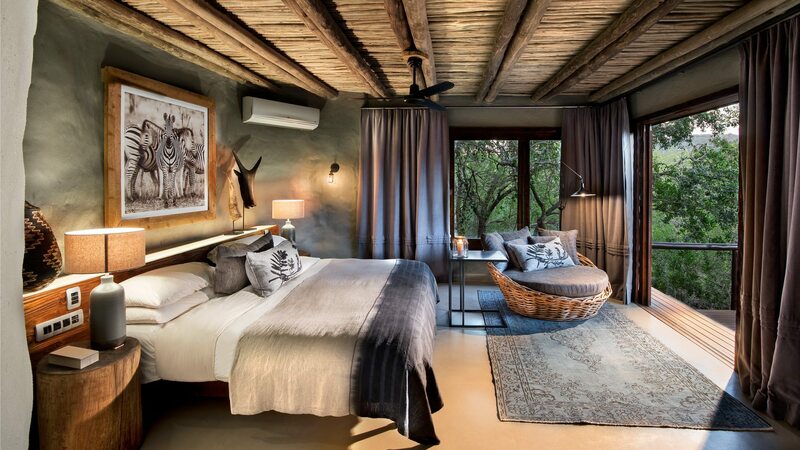 Luxury big game Safari, Combined with cosmopolitan Cape Town, Abseiling Table Mountain, exploring the Cape of Good Hope nature rerserve and taking part in South Africa’s amazing culture. This is the adventure of your lifetime. This is where we will spend the next week diving. 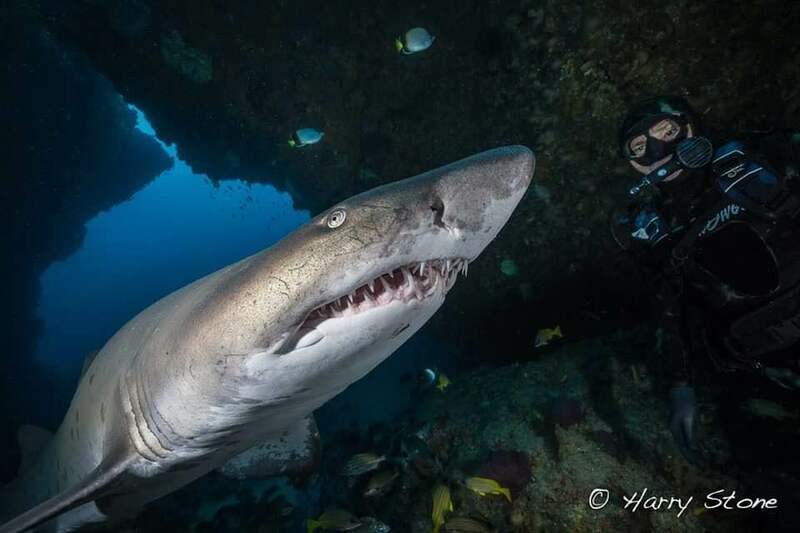 Voted one of the best dive sites in the world, and one of the few places to see the magnificent Tiger Sharks in their own environment. A typical day will start off with a small breakfast and then a 5 minute journey to Umkomnazi where we will launch the boat through the surf, sit back and enjoy the 5km ride out to the Aliwal Shoal. 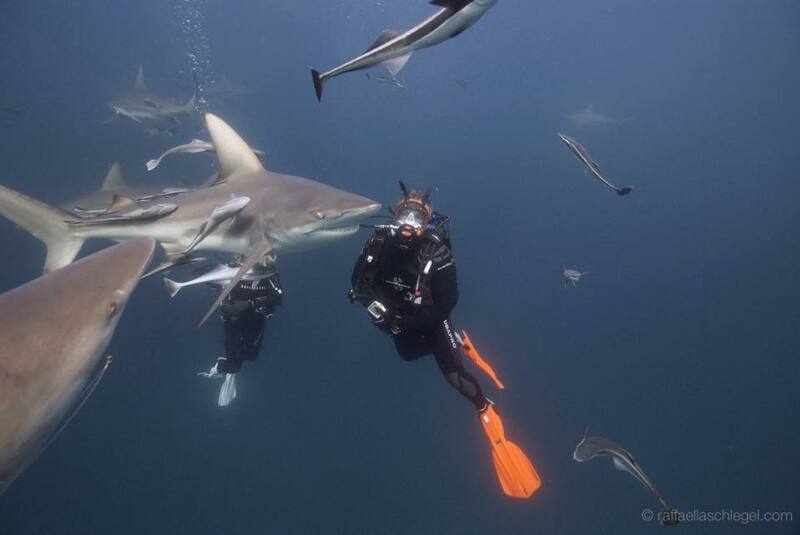 Expect to see Sharks – lots of Sharks. 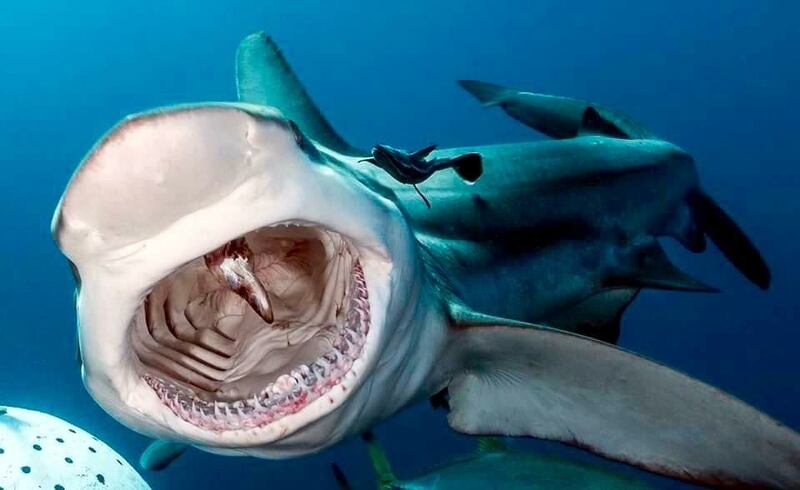 There will be anything and everything from Oceanic Blacktip’s, Zambezi’s Hammerheads, and of course the Tiger Shark, Don’t even rule out the odd Great White. Around 1pm we return back to the Villa for afternoon of leisure. Evenings are usually spent around the Braai area with a glass of wine or a beer. Nearby restaurants are also available. Shelly Beach is situated south of Umkomaas. 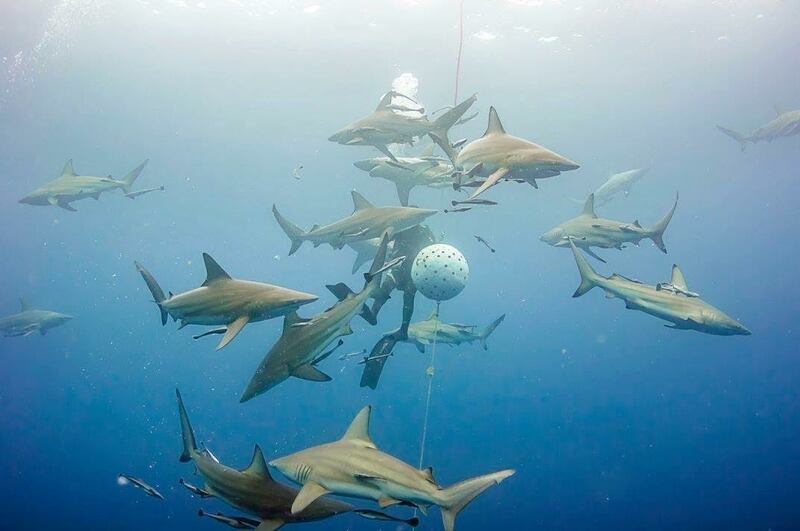 From here will dive Protea Banks, a world class reef and famous for its close encounters with Tiger and Bull Sharks. 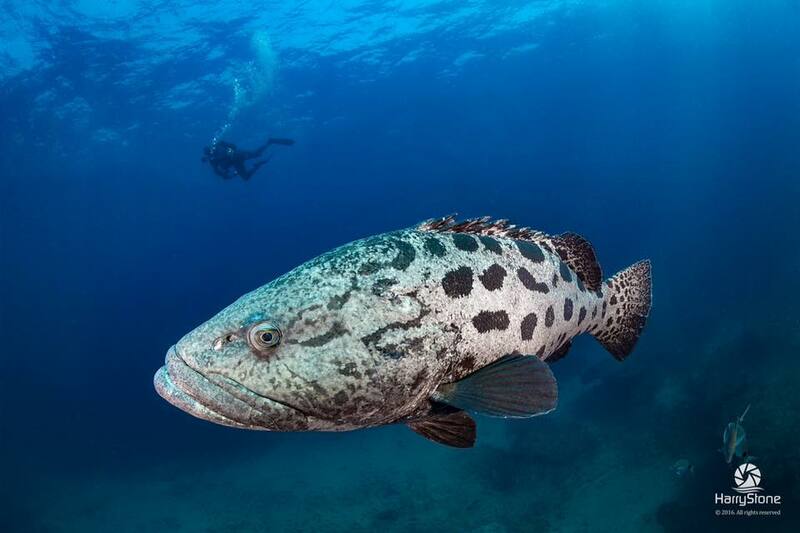 Here will will do a baited dive each day which lasts anything from 60-90 minutes. 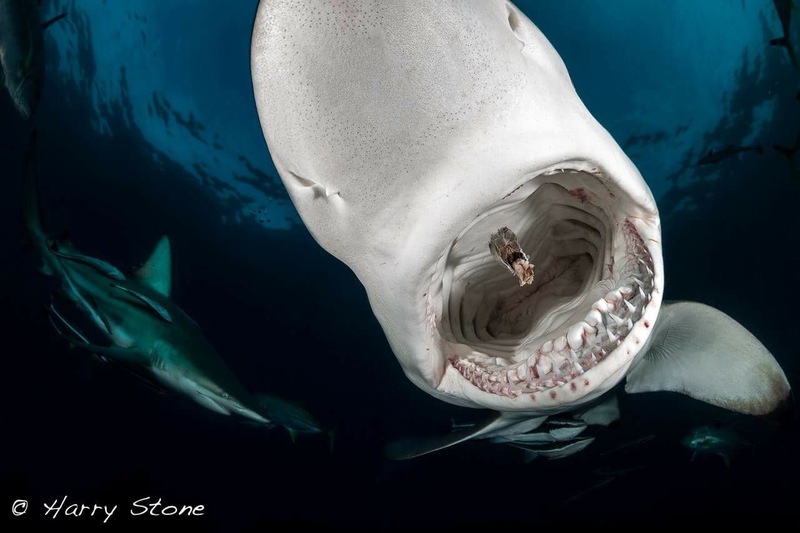 The Tiger Sharks here are often 4 meters in length. Afterwards we have an afternoon relaxing on a local beach or enjoying the surf. 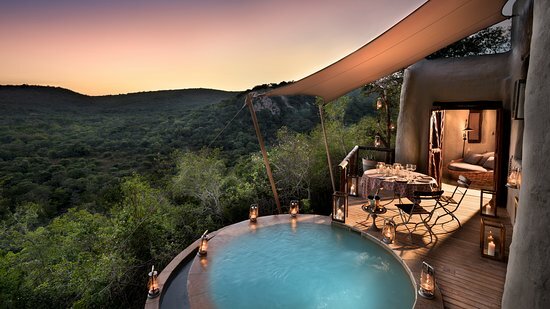 More than a luxury lodge, more than a dream safari destination, more than an African escape. 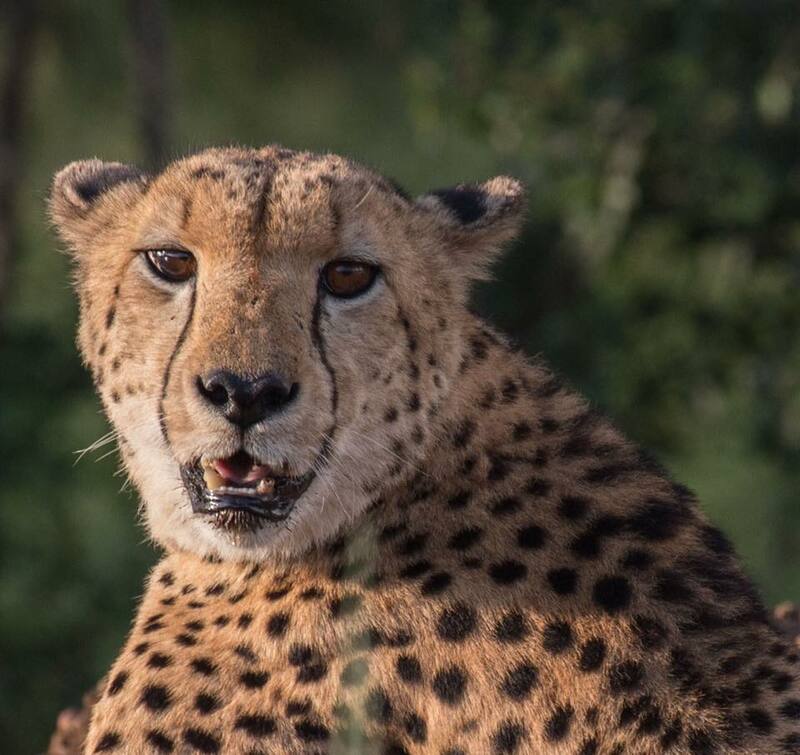 Pinda Private Game Reserve offers an authentically South African wildlife experience, matched with sincere commitment to the Zulu culture and passionate conservation of the environment. 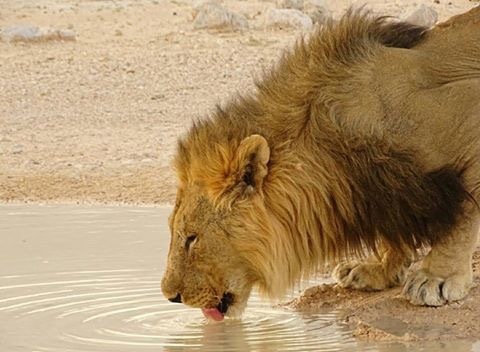 Pinda is known for meaningful safari experiences and exclusive close-up encounters with Africa’s magnificent Big Five. Here we will have 2 guided game drives per day conducted by experienced rangers in open top vehicles. In between drives, relax on the viewing deck or take a dip in the luxury pool. 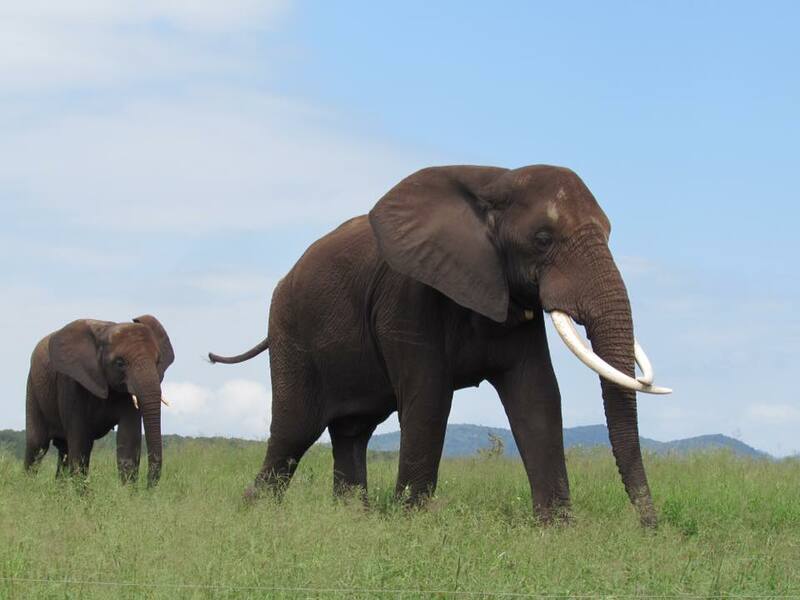 Pinda offers a truly magnificent setting as well as great game viewing experience. Our stay includes full board for guests. Cape Town & Hermanus this is where we will be staying in a luxury private villa. This will be our base for the next six days. From here we will enjoy seeing the sights of Cape Town often described as Africa’s greatest city. Visit a new wonder of the world, Table Mountain and take part in the highest abseil in the Southern Hemisphere. 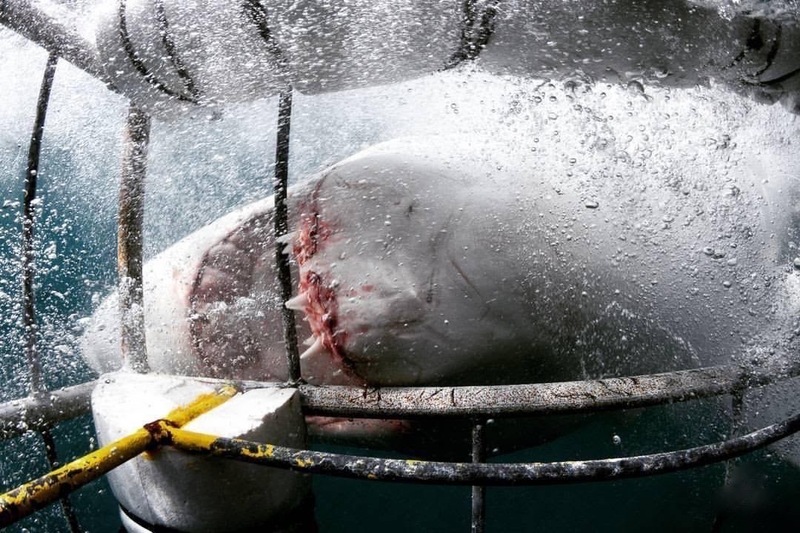 Dive with the ultimate shark the Great White. 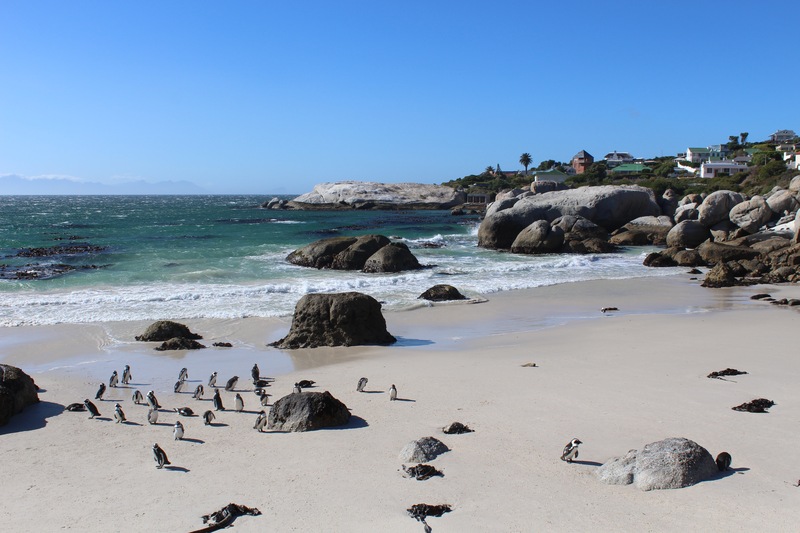 After the thrilling experience of the Great White enjoy a relaxing day visiting Boulders Beach, and Cape Point the southern most tip of the Cape where two ocean currents collide. The beautiful cliff tops of Hermanus provide some stunning views and the area its famous for its gorgeous beaches. 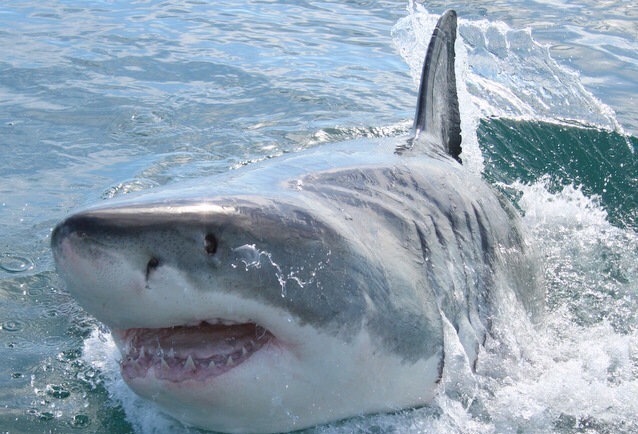 You also have a free day to enjoy at your leisure, perhaps some wine tasting or a visit to Robben Island just one of the many things available in Cape Town. 6th March to 24th March 2021. Prices are per person based on 2 people sharing. Included: Internal flights, transfers, scuba diving, specified land based activities and accommodation consisting of 8 Nights in Umkomaas (Bed & Breakfast), 3 Nights in Pinda Game Reserve (Full Board) 3 Nights in Hermanus and 3 Nights in Cape Town (Self catering). Not included, international flights, non specified activities, tip and gratuities.